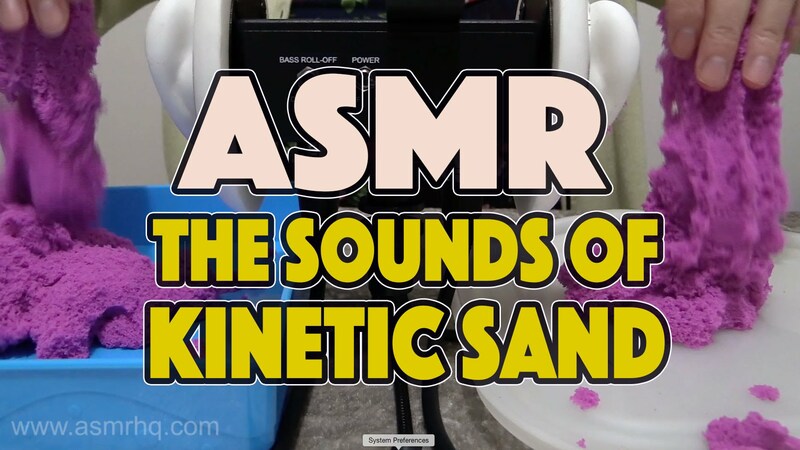 Our ASMR Kinetic Sand videos have been some of the most popular videos we have published, so we had to include another one for our 30 Days of ASMR Tingles series. 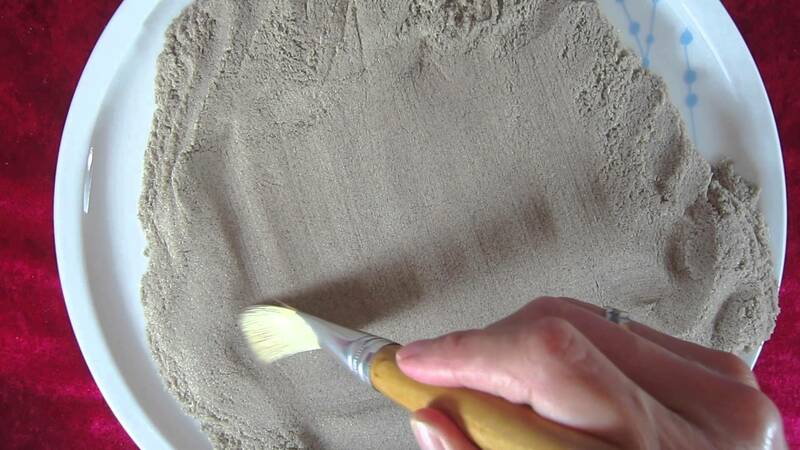 We got ourselves some new PINK sand this time for something a little different. 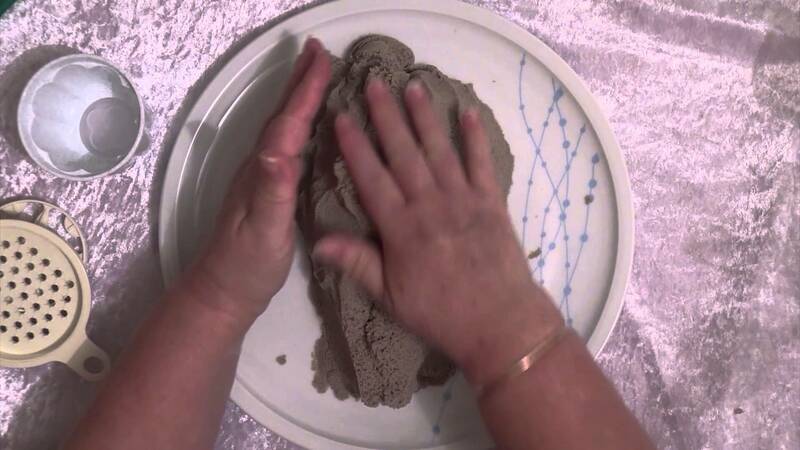 Our Kinetic Sand videos have been hugely popular and this time it was Wanda’s turn to have a play. She made shapes with the sand using moulds and spoke in a softly spoken voice. 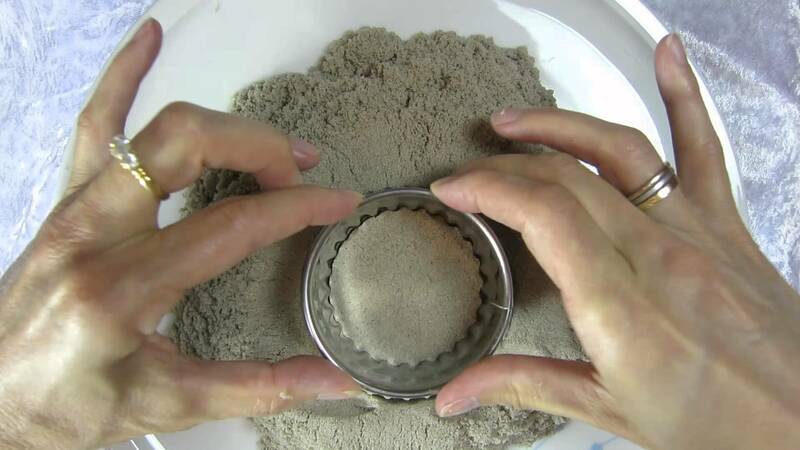 Our Kinetic Sand videos have been quite popular and we had a request to do another. 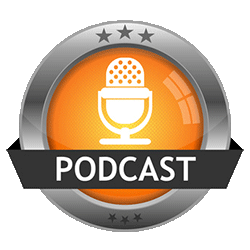 This time it includes mostly crunching sounds.